Austin Powers seems like it's the obvious choice here, but I actually loved G.I Joe so I'm going with that. 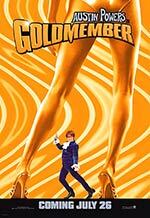 Powers, Goldmember is underrated as *hell*. 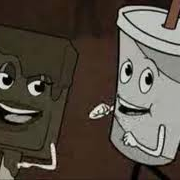 Even if it does reuse jokes.